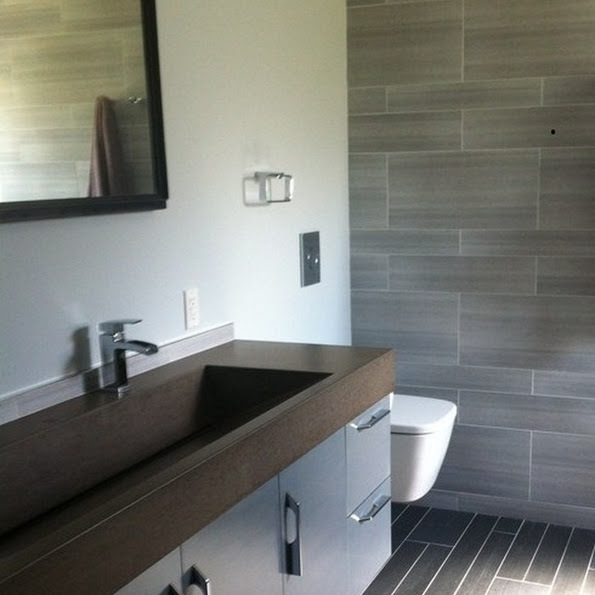 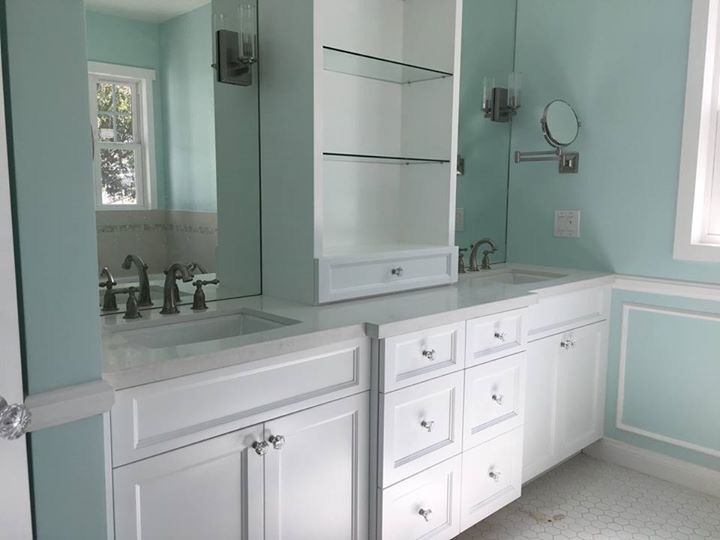 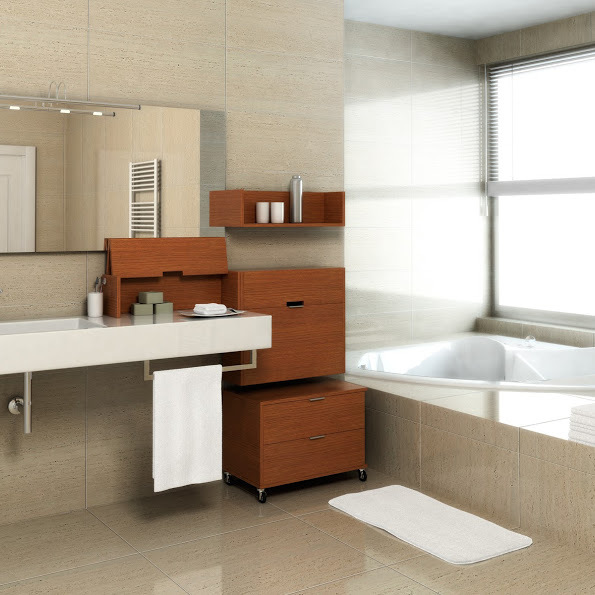 Bathroom remodeling has become the most sought after remodeling project because as studies show, renovated bathrooms add more value to your home. 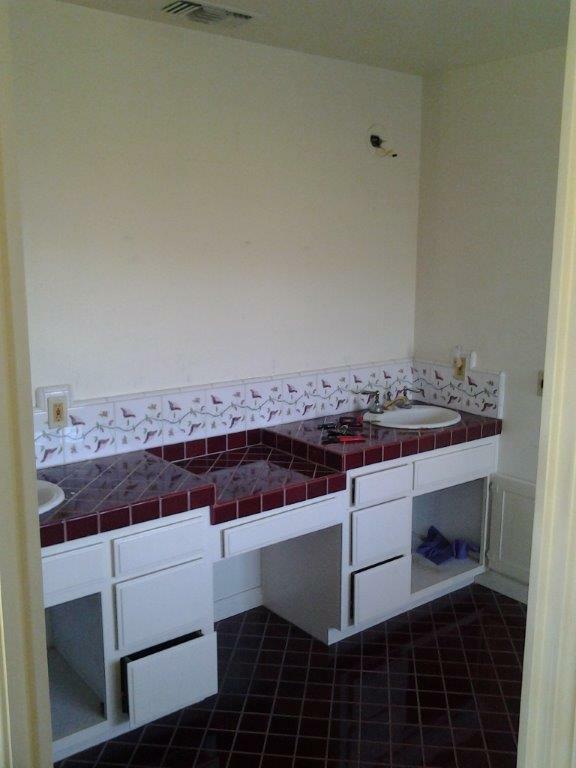 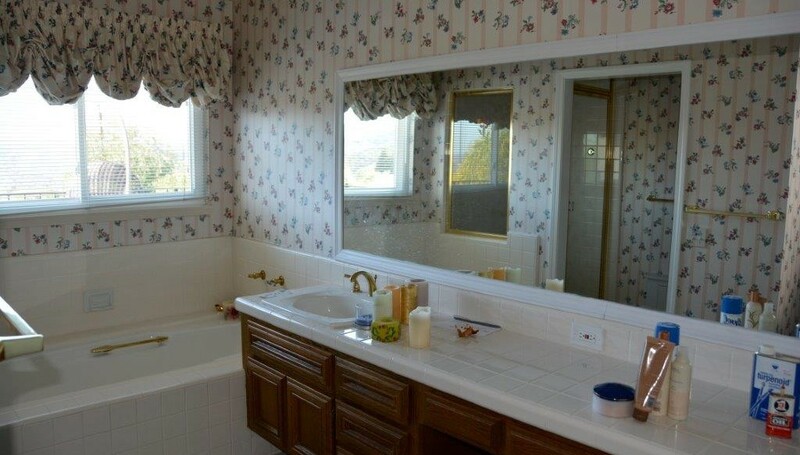 Moreover, this added value is usually higher than the renovation cost. 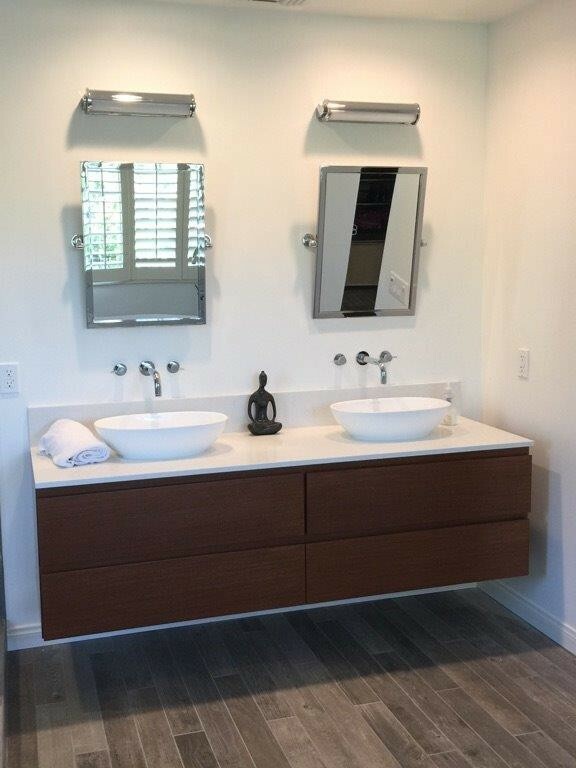 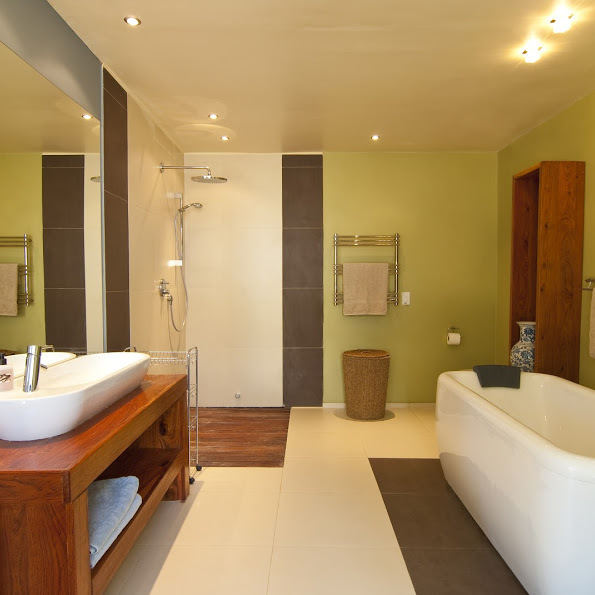 The average bathroom remodeling project can start with adding new fixtures for your lighting, sink, or bathtub and move on to a whole new comfortable, attractive, spa-like and functional space. 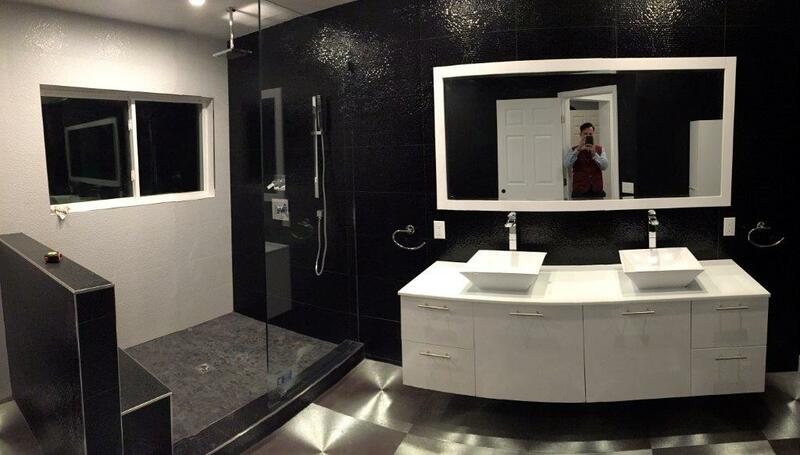 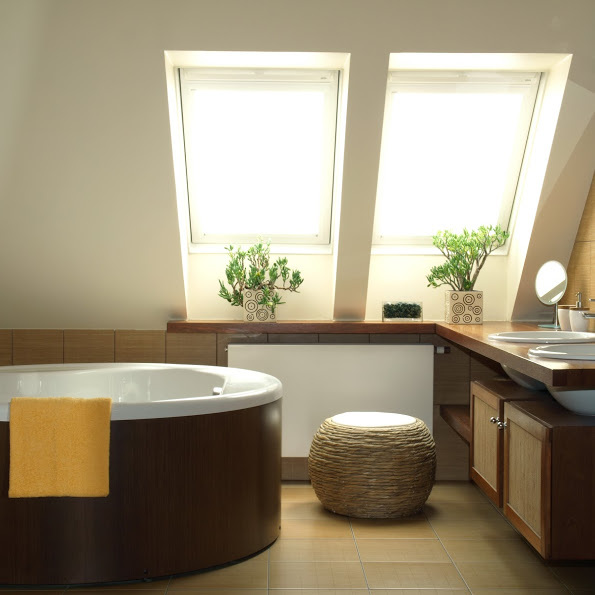 Remodeling a bathroom creates a space for grooming, relaxing or indulging in after a long and tiring day. 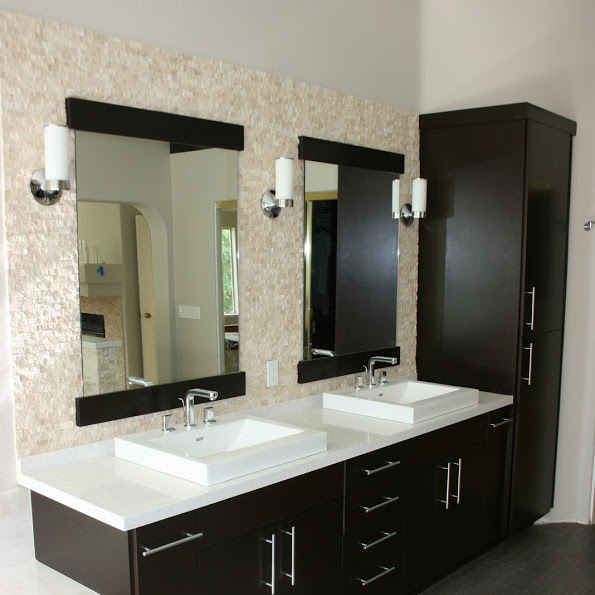 Working closely with a specialized architect and engineer, Preferred Home Builders will help you with the initial design, making sure you won’t have to deal with any unexpected costs and delays.